[ 2 One 5 ] Creative Is A Web Design + Creative Branding Agency Based In Philadelphia And Nyc. We Guide Established And Upcoming Brands Forward. 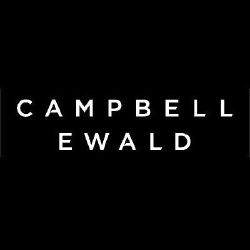 Campbell Ewald Is A Full Service, Fully Integrated Marketing Communications Agency With Offices In Detroit, Los Angeles And New York. 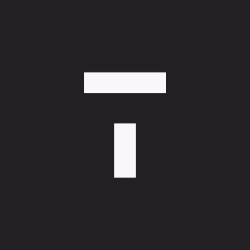 Midcoast Is A Digital Production Studio Based In Detroit, Michigan And Milwaukee, Wisconsin. For Over 30 Years, The Award-winning Studio Has Delivered Cutting Edge Visual Solutions To Leading Global Brands And Their Agencies. 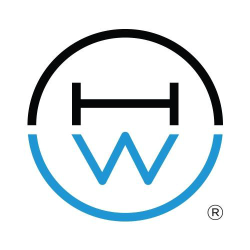 Helloworld Is A Digital Marketing Agency Working With The Worldas Leading Brands. They Build Promotional Campaigns, Loyalty Programs And Mobile Messaging Platforms. Brandbarr Is A Full Service Brand Marketing Agency Committed To Providing Every Client With Original Integrated Creative Ideas. 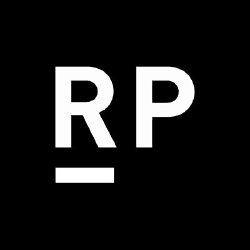 Rightpoint Is An Award Winning Digital Agency And Technology Consulting Company. They Bring Industry-focused Business Strategy And Technology Expertise Together With Ux Design And Creative Services To Help Organizations Transform The Way They Do Business. 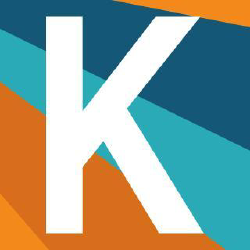 Kaleidico Is A Digital Marketing Agency Based In Michigan, With Particular Expertise In Developing Innovative Digital Marketing Strategies For The Purpose Generating Leads And Revenue. 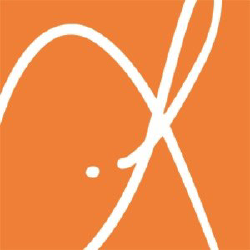 Seeds Marketing + Design Is A Full-service Marketing And Design Agency Specializing In Strategic Development And Creative Execution. 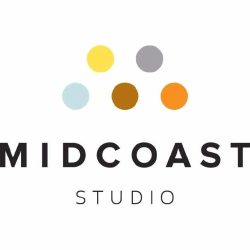 Midcoast Is An Award-winning digital Production Studio Based In Detroit, Mi and Milwaukee, Wi. 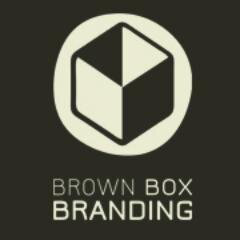 They deliver Cutting Edge Visual Solutions To Brands And Agencies. 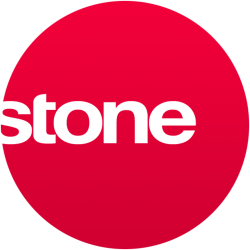 Stone Interactive Group Is A Digital Marketing Agency That provide Full-service Web And Mobile Design, Development, Online Marketing (seo A Sem A Ppc) And Support Solutions. 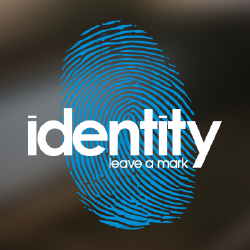 Identity Is An Integrated Public Relations Firm Driving Strategic Communications Programs For A Diverse Portfolio Of Clients Across The Us. Icon Interactive Is A Full-service Interactive Digital Agency That Represents The Merger Of Extraordinary Design And Powerful Technology. 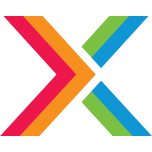 Meredith Xcelerated Marketing (mxm) Is A Leading Content-powered, Customer Engagement Agency That Provides Fully Integrated Marketing. 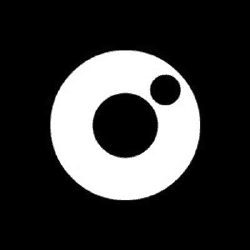 Pluto Is An Award-winning Creative Content Studio with Two Offices In Michigan And Partnerships With Other Creative Companies Within The Us. 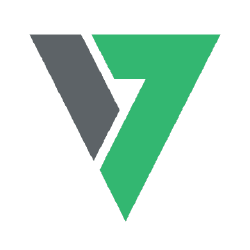 Studio 7 Is A Creative Internet Marketing And Website Design Studio That specialize In Internet Marketing, Website Design, Logo Design, Print Design, Seo, And Social Media. 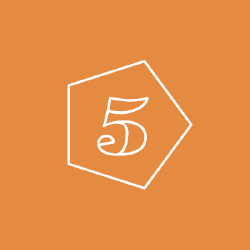 Element5 Digital Is A Leading Digital Media Agency, Creating And Executing Effective Strategic Plans To Aid Their Clients.